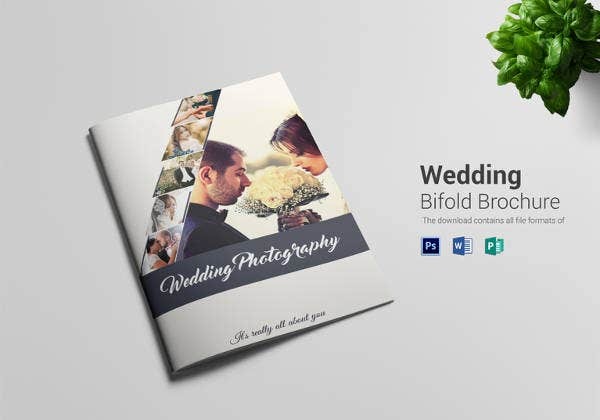 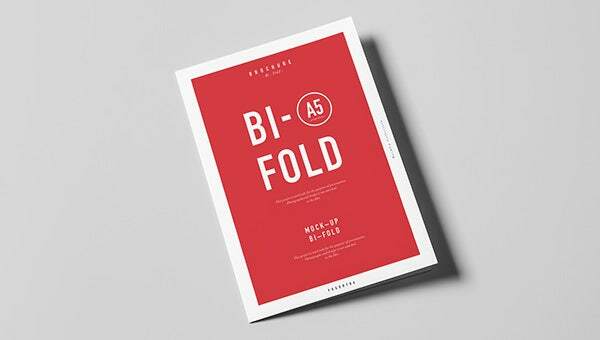 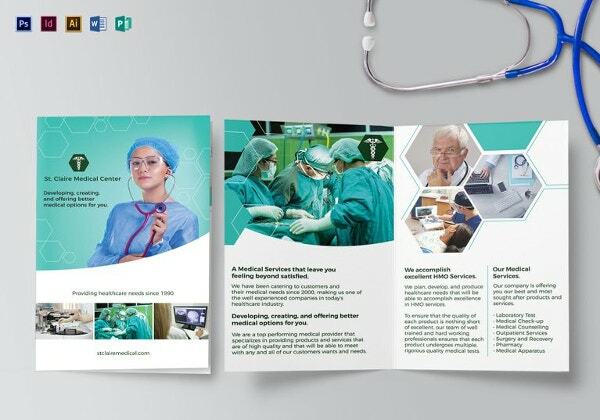 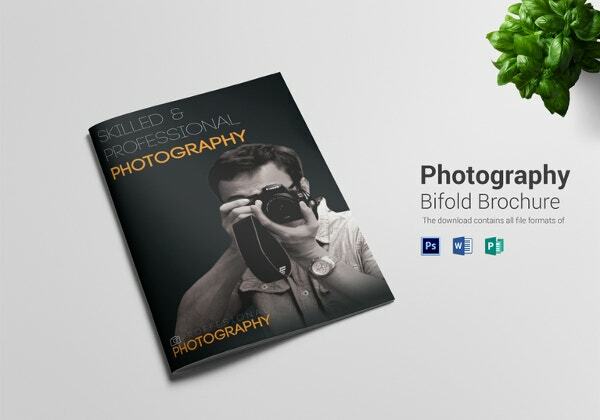 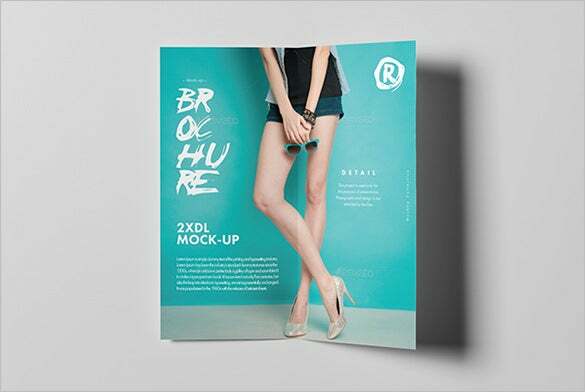 33+ Bi Fold Brochure Templates – Free Word, PDF, PSD, EPS, Indesign Format Download! 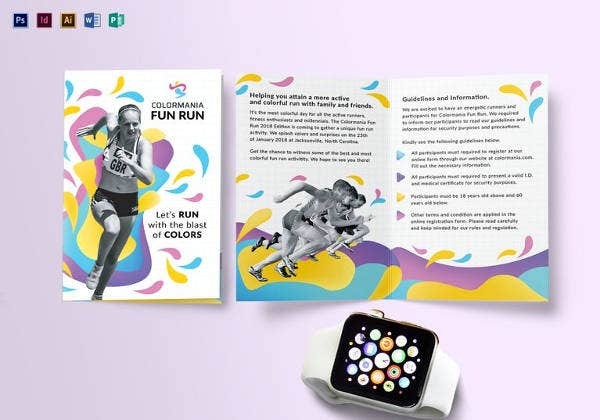 Brochure designs are a big rage right now. 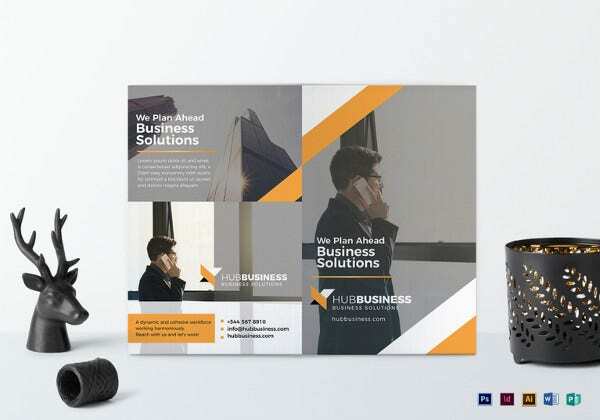 Quite expected, because brochure marketing has picked up significantly in last couple of years, and it has proven as very effective in winning customers. 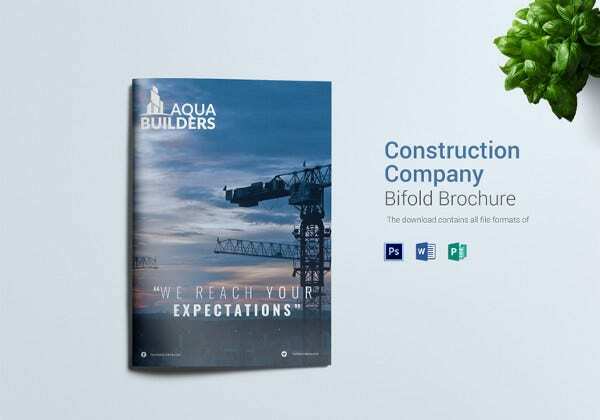 Brochures are available in many styles and Bi-fold is one of the most popular formats. 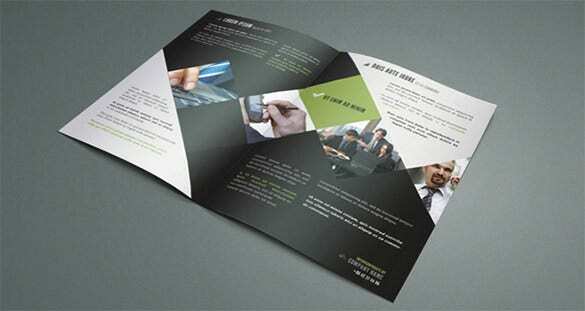 So much information can be captured in a single sheet brochure folded into halves and written on both the sides. 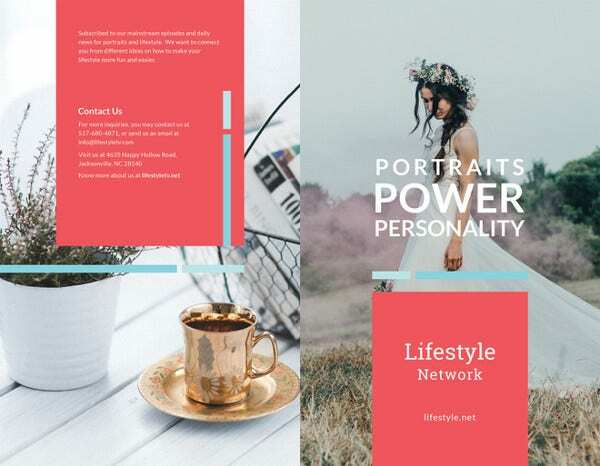 The layouts trending nowadays are creative and impact. 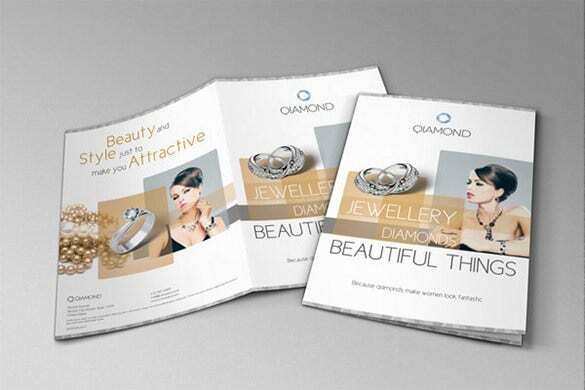 We have lined up some bi-fold brochure bests which you could customize and use. 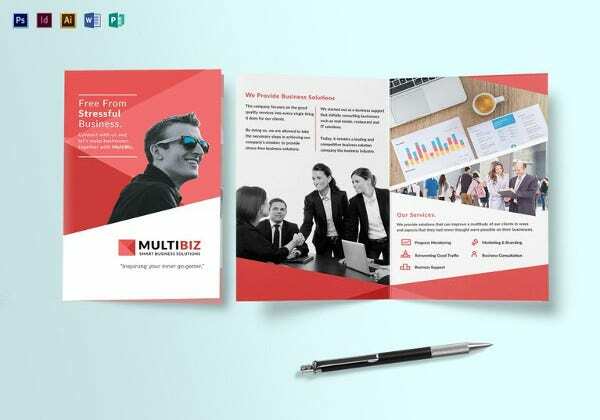 You can also see printable bi-fold brochure. 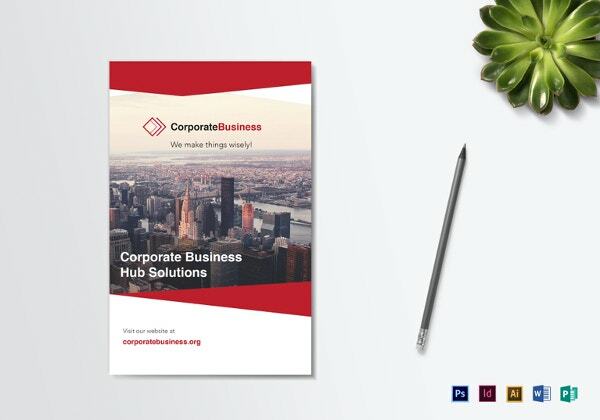 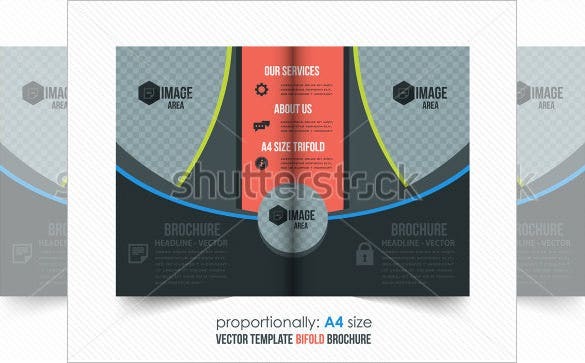 You are getting a very smart corporate brochure template here with beautifully balanced color schemes throughout. 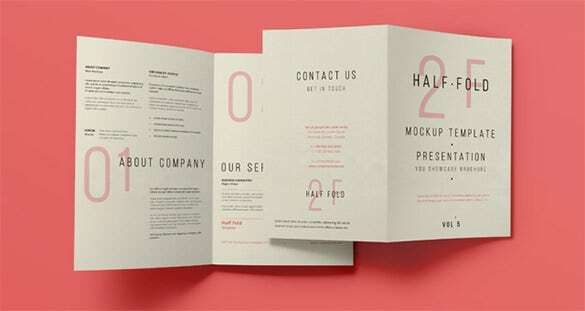 It’s minimalist yet still manages to draw attention with its neat professional and smart design. 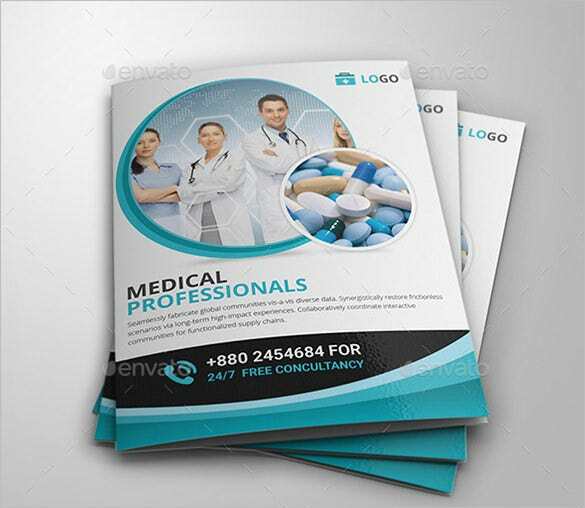 If you are looking to feature just your logo and some necessary text details for cover page and save the images for inside pages- this is the template for you. 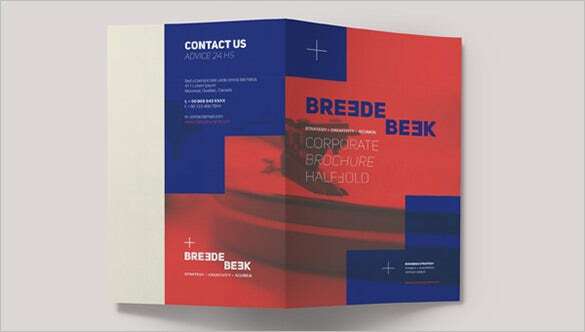 The use of yellow and white has made it bright. 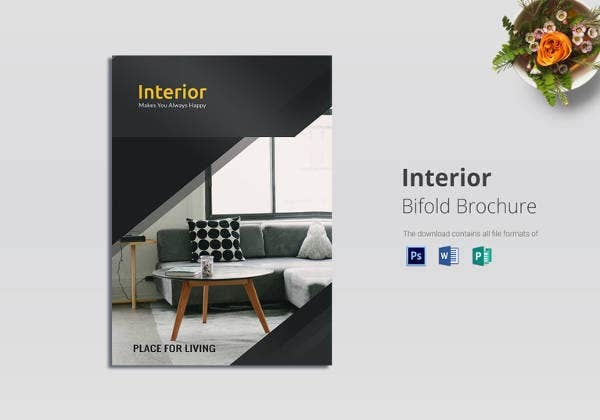 If you are looking to place a good image at the center of the brochure, this bi-fold brochure template would be handy for you. 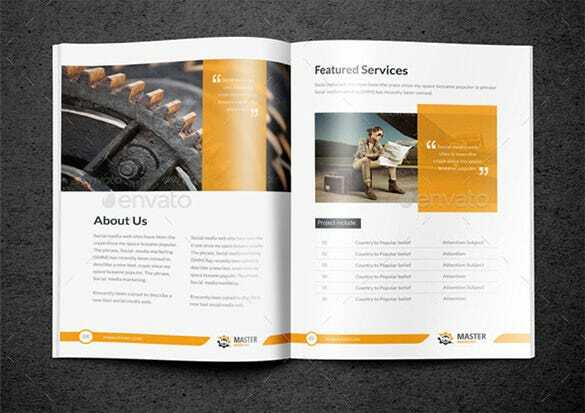 You will also get space to feature your logo and some required text on the cover page itself. 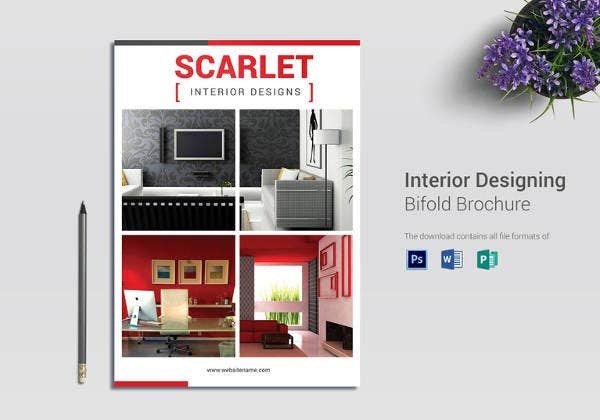 The red cover page is anyday an eye grabber and becomes all the more prominent with the white edges. 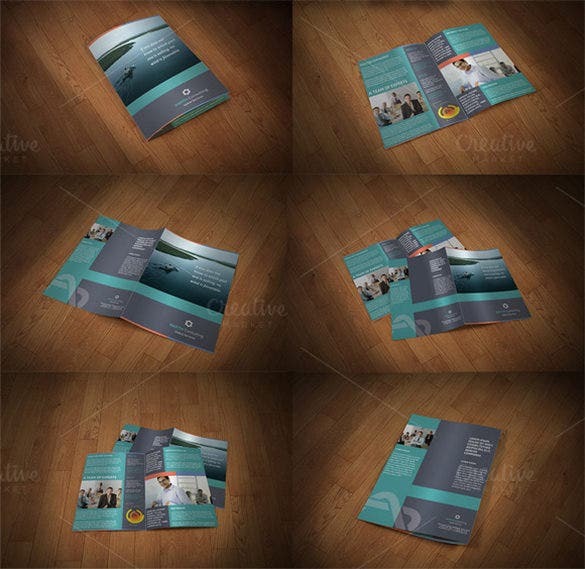 This template would be handy if you are just interested in textual details for your brochure. 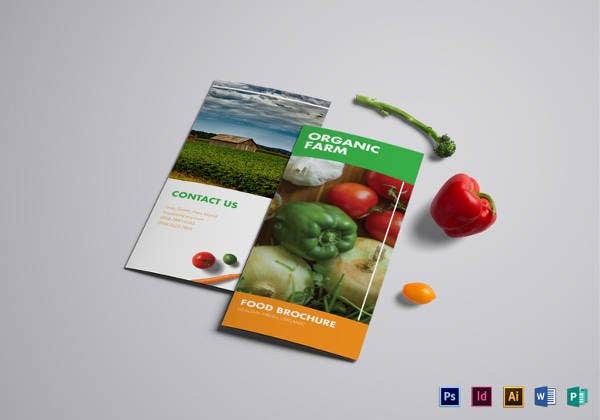 Red & blue together makes a killer combo for this brochure template and it climbs up one step in the style ladder with the lack watermark in between. 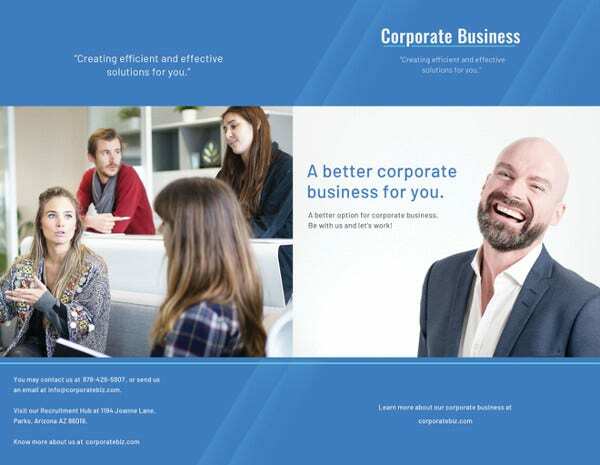 You will get a beige background for text inside. 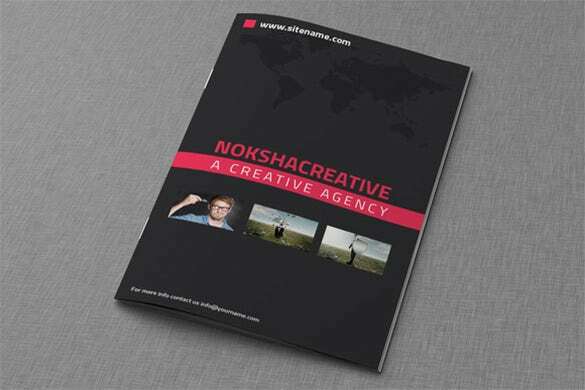 The brochure with an attractive black cover is a sure shot winner. 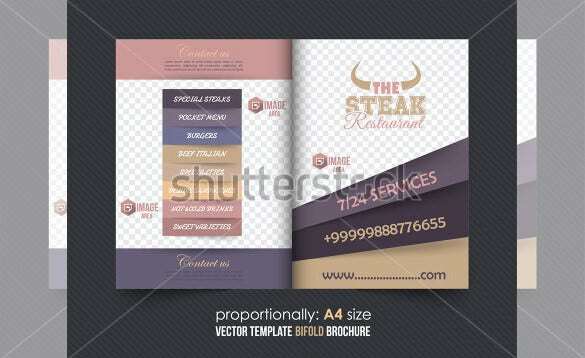 Take a look at this example. 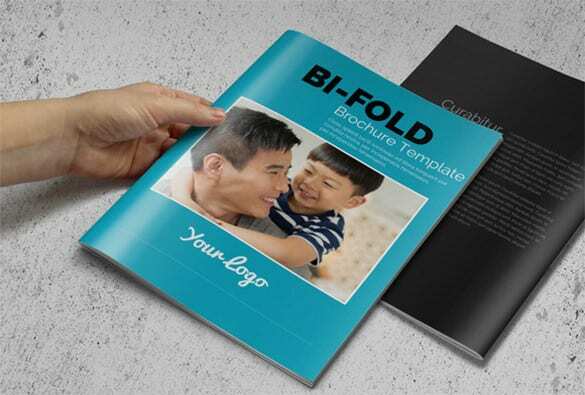 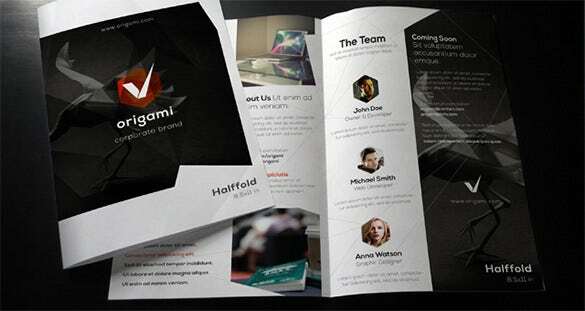 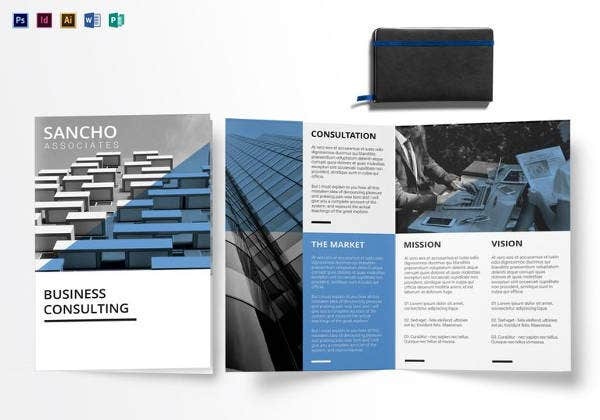 It’s a bi-fold brochure template with a well-designed black cover. 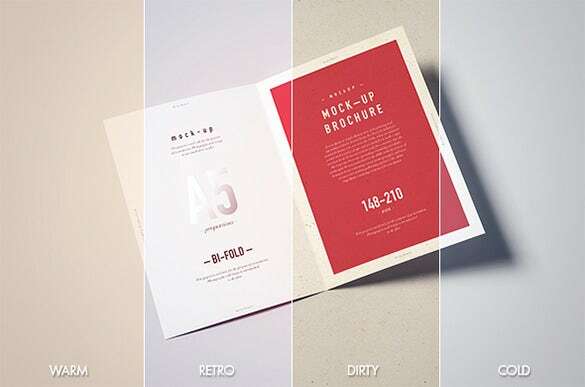 To make things more interesting, the cover also has design details in red and white. 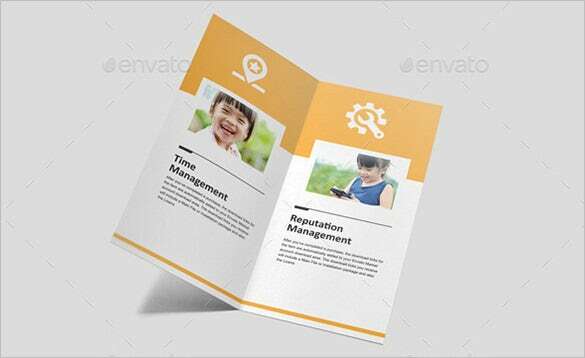 You can customize this to create any kind of brochure. 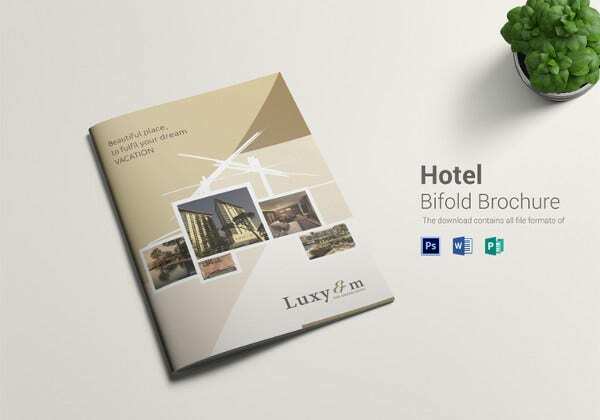 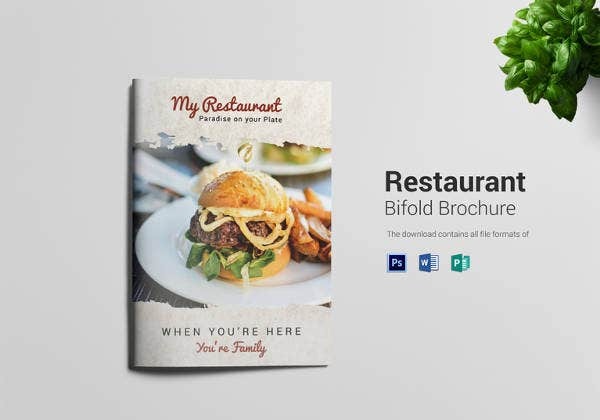 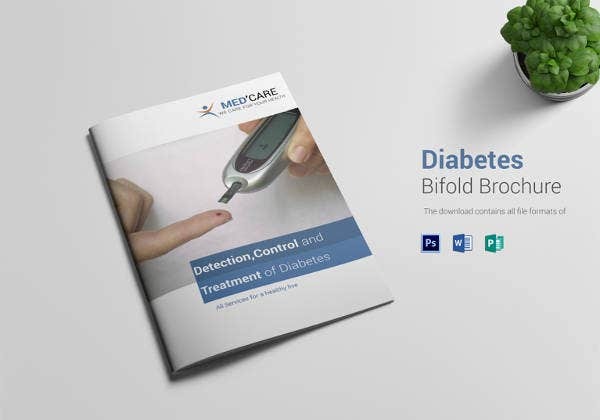 You will easily get accustomed to any project using bi-fold brochure template. 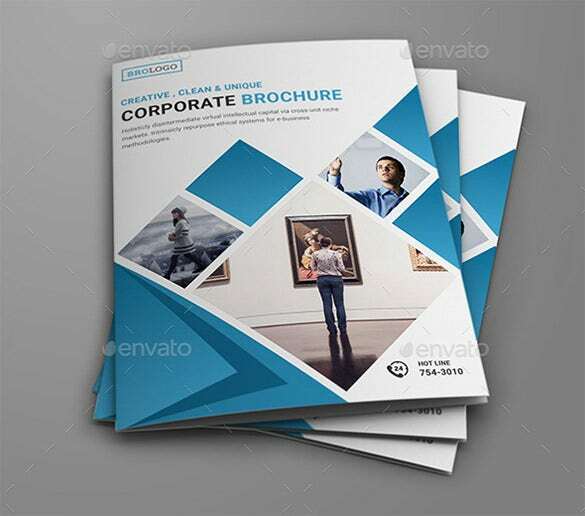 It is a two-panel brochure and comprises of artwork, images etc.